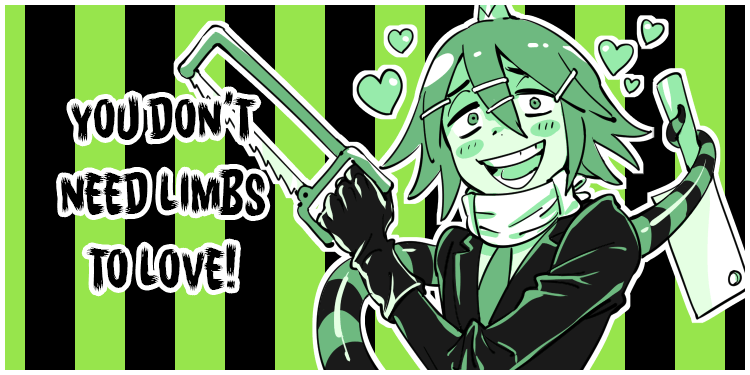 Just a heads up that if you're looking for info on whenever a page is going to post late, or info on other news about merch/cons/etc, I almost always make a post about it on my twitter ( https://twitter.com/tsulala )! Heyyy! Chapter 7 is finished! But before I start posting Chapter 8, I'm going to go on a SEMI-hiatus until late July do deal with back-to-back cons as well as some other trips I have planned. 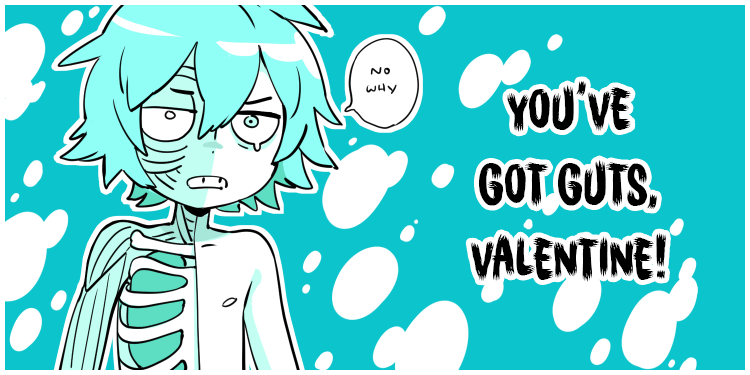 The good news is, we'll still have our usual post-chapter comics starting next Friday (the 15th) and we'll fill our updates with fun extras after that to hold you over until the next chapter starts. Finally got a shop open! Hope you had a devilish day! 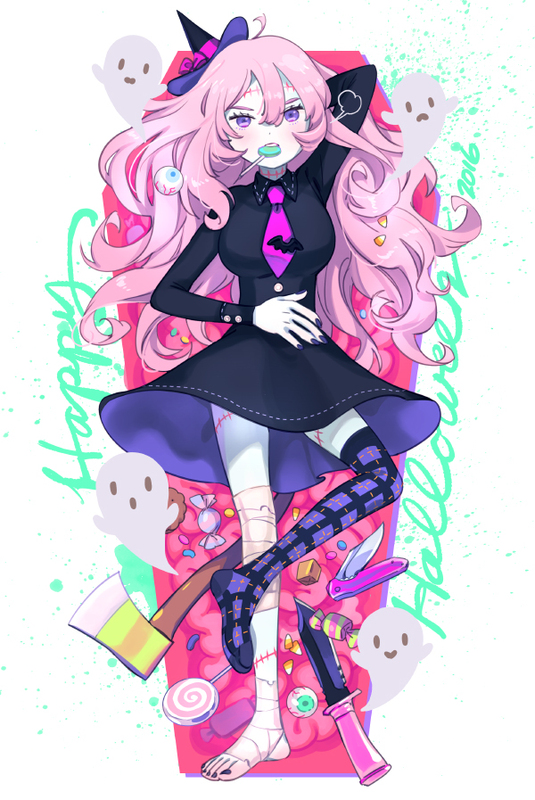 I just wanted to say that even though we started posting Devil's Candy on the 19th 2014, I think Halloween marks a good anniversary for us. So hooray! We've lasted 2 whole years! And so much awesome support!!! YEEEEE! You guys are so great it's spooky. 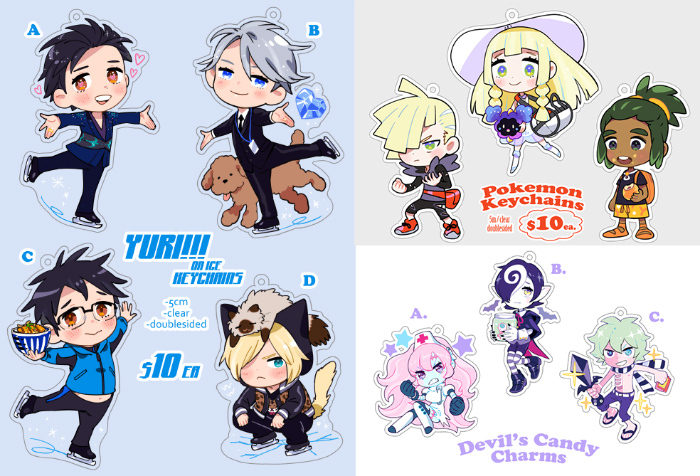 Anyway, look forward to more new stuff from us (including a shop) this coming month! Er.. Yes. You might have noticed that.. like.. several days ago. Had a little bit of a bumpy start there, but now things are in order. -Added a proper archive page!! I actually added new extras. Just a few hi-res pics for you guys. 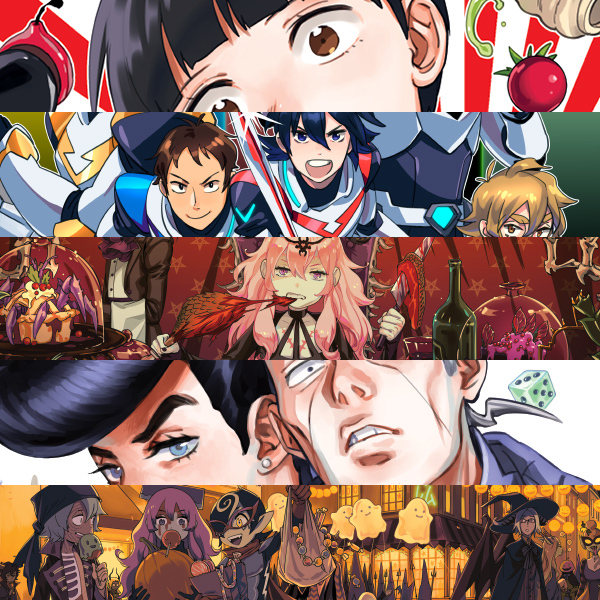 If you’re interested in getting new wallpapers from me (one a month EVERY month) then please consider supporting me on patreon. ALL supporters receive monthly hi-res wallpapers! Devil's Candy x Saint for Rent! The inevitable happened! In celebration of the end of Part One of the talented Ru Xu's comic, Saint for Rent, I've drawn up a couple pages of her characters in the Devil's Candy universe~! 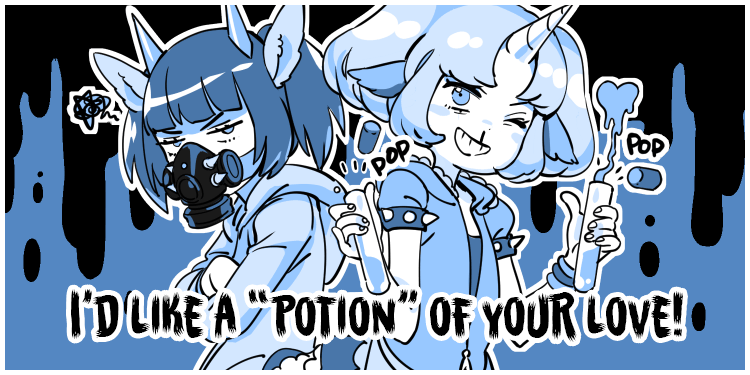 ?ðŸ’€Iï¿½m happy to announce that bikkuriland and I have a 60 page comic one-shot out called "Folie ï¿½ Deux"! ðŸ’€? ??????? ?Folie a Deux(??? ? ??)????????????????????????????????? This storyï¿½s quite different than Devilï¿½s Candy.. Itï¿½s a gothic mystery/horror story starring the mismatched duo of Nero Morley and Abigail Brighton. They fight extremely dangerous and mysterious beings in a dark, steam-punky Victorian London. 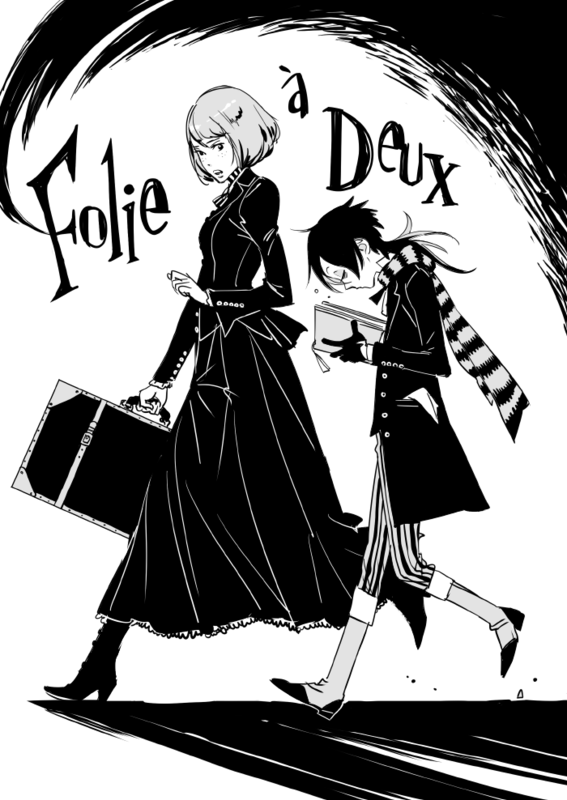 Folie ï¿½ Deux is free to read in Japanese at the Shonen Jump+ website, and is out today to read in english in Vizï¿½s Shonen Jump Magazine! I hope you guys will check it out!! 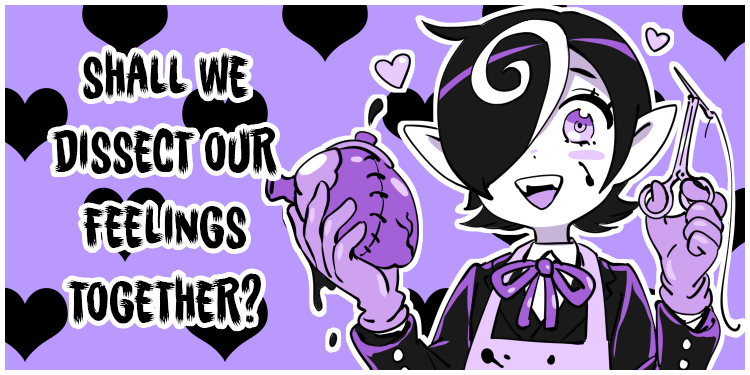 Chapter 1 end and Patreon! Finally, the end to our first chapter! I hope you guys enjoyed it! 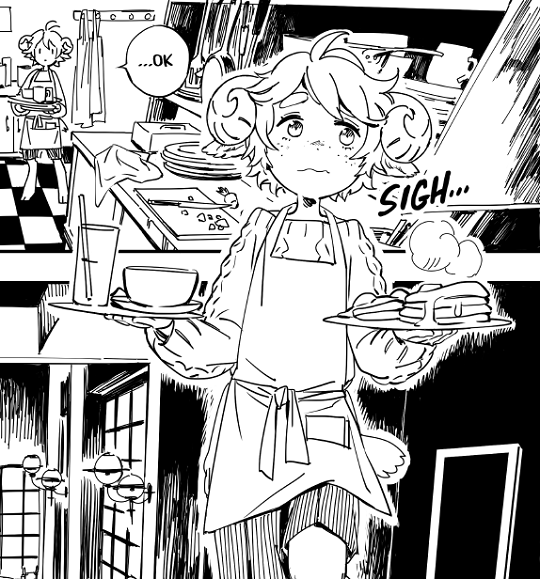 Just wanted to let you know that ch.2 will be starting on April 13th and until then we have some some extra comics for you that I'll be posting this week. Also! I started a Patreon page!! 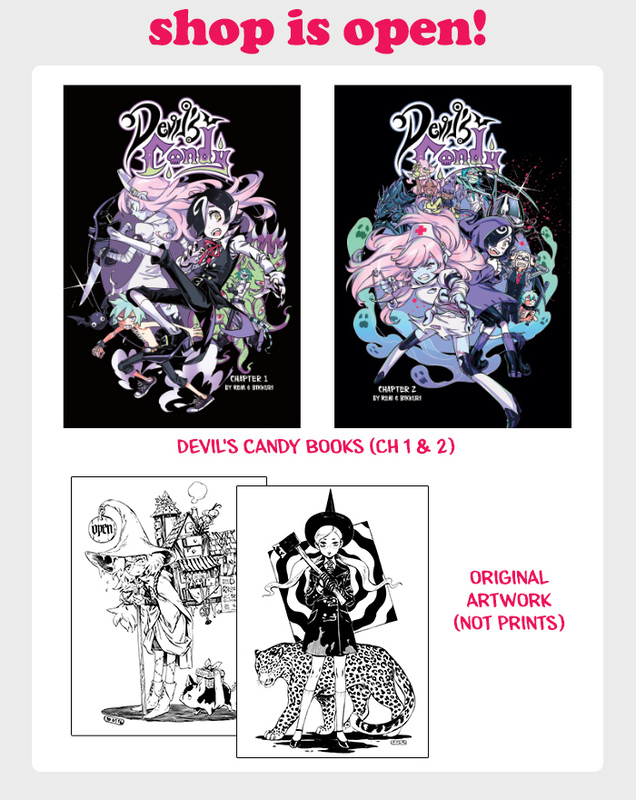 If you like Devil's Candy, please consider lending your support! 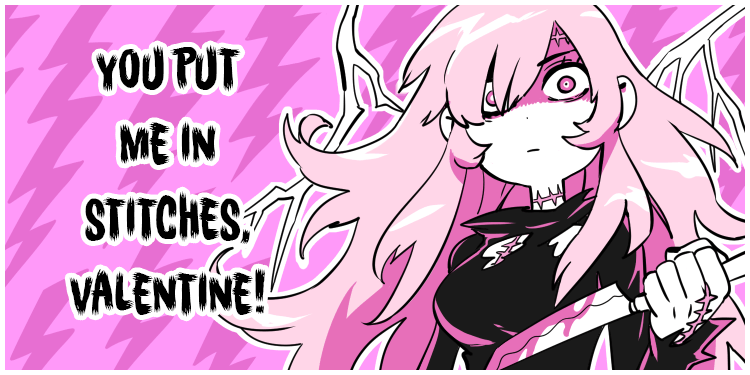 There's lots of fun extra Devil's Candy stuff I'm making available to patrons and it helps me keep doing this full time! Click here for more info! Hey, just wanted to say that Devil's Candy is now a proud affiliate of Hiveworks comics! This should mean some exciting new stuff for the comic,(like new readers! Hello, new readers! <3) so we're looking forward to what the new year holds! Also, Kazu in a derpy fat bee outfit happened. Thanks for everything, you guys! Since the launch we've received so much love and support, it's been really awesome!!! 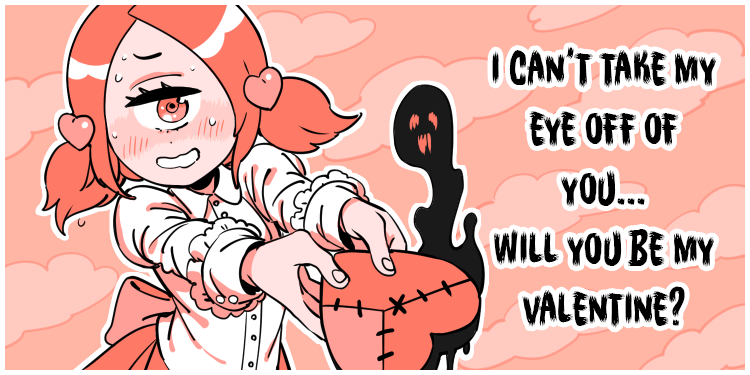 T u T)/ Hope you all have a great holiday, and eats lots of sweets! ? Heyy~~ So just wanted to give you a heads up that we switched the comment system to Disqus, which is like, a lot more widely used and convenient, so...seemed like a good idea! Just wanted to let you guys know! (?????)?? Just a heads up that Monday we posted 2 pages so make sure you catch them both! I got in on inktober a little late this year, but here's the first batch!